Stephen Jack, Vice President, Workday Australia and New Zealand, talks to HRD about the initiatives the company has in place to support gender diversity. Can you start by explaining why gender diversity is important to Workday? At Workday, we believe that employee diversity – which includes gender, but also different backgrounds, experiences, perspectives, insights, and skills – fuels innovation, and creates a broader connection to the world. 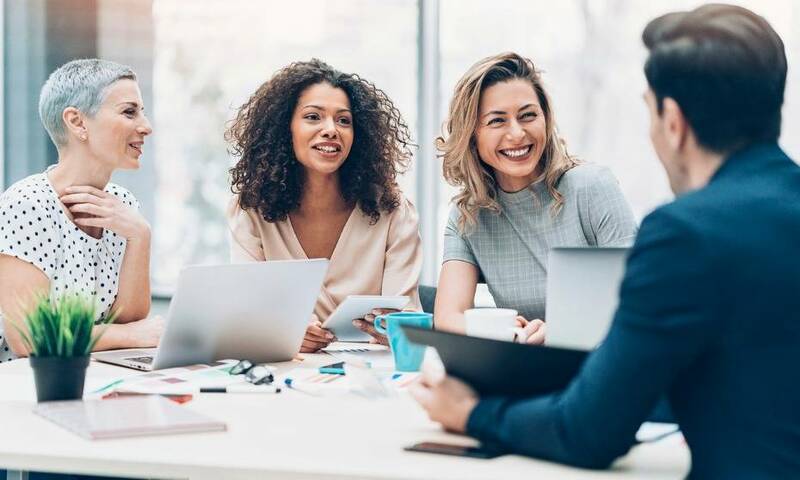 Diversity enables better decision-making, more creativity, and better business outcomes, and at Workday, we believe that women play an important part in that. Some interesting stats to support our gender diversity. 42% of Workday’s workforce is women. 36% of Workday’s management positions are held by women. 35% of Workday’s technical roles are held by women. 37% of Workday’s 2018 intern class were women. 95% of women Great Place to Work survey respondents reported Workday as a great place to work. Given our presence in the HR industry, we believe we have a unique opportunity to drive change both in our products and our culture, which can have ripple effect across organisations around the world. Belonging & Diversity plays an integral part in maintaining our position as a best place to work and a leader in recruiting and retaining top talent. In FY18, Workday was recognised by the Human Rights Campaign on its Corporate Equality Index. Workday received a perfect score of 100% for the company’s corporate policies and practices in support of LGBTQ workplace equality. What initiatives has Workday put in place to support gender diversity? Workday has a strong commitment to gender diversity and has a number of programs in place, and the technology available, to support this. We have a real focus on building an environment where women can thrive in their careers. We want the best thinking to drive the best results for the company, whether that comes from a man or a woman. We have four women among the ranks of our C-level executives and offer a range of programs to encourage and develop our female employees. 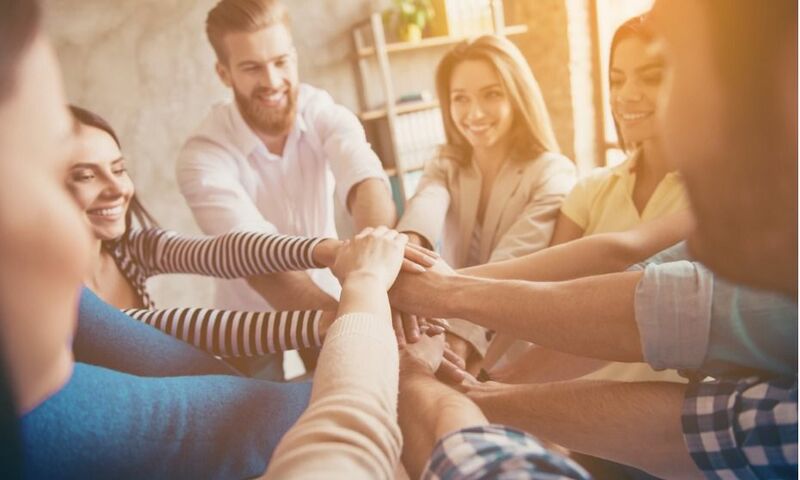 Our Employee Belonging Councils (EBC) are internal employee groups with a goal to support a more diverse population and advance the professional development of its members. There are many different councils including Women @ Workday. In order to strengthen all aspects of the talent pipeline, we support women through industry-leading events and partnerships like the Anita Borg Institute’s Grace Hopper Celebration, the world’s largest women in computing conference, Lesbians Who Tech + Allies, and Girls Who Code, a national non-profit organisation dedicated to closing the gender gap in technology. From a corporate level, Workday also supports legislation that promotes gender equality for women. For example, in FY17 we signed the White House’s Equal Pay Pledge, and in FY18, we announced our support of the Mansfield Rule Client Forum. Workday HCM provides the tools to allow businesses to properly address Diversity & Inclusion which includes gender diversity. Workday HCM allows businesses to set team, department, regional, and company-wide goals. Say you want to set a goal to increase the diversity of applicants by 25 percent, or the number of women in management positions by 10 percent. You could put those goals in diversity scorecards and share them with people managers, so they can work toward targets and see how their teams’ diversity compares with other teams within the company. 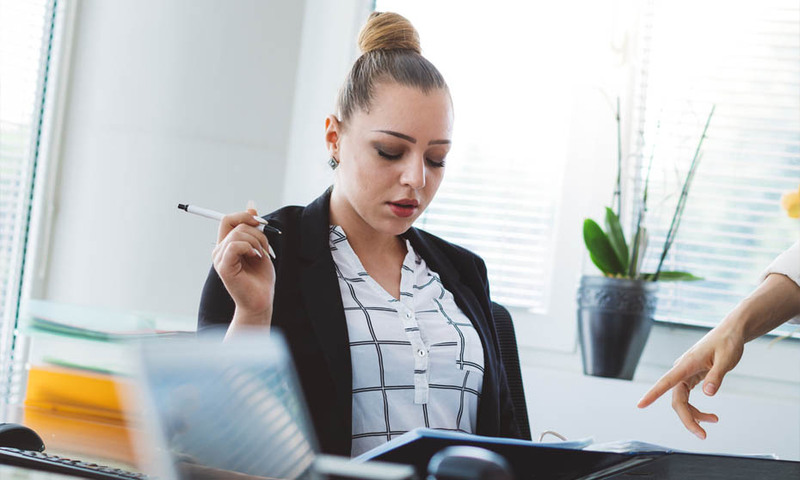 Using pay equity analysis, organisations can gain a better understanding of their organisations pay parity, including stock and incentive compensation, and data beyond pay such as job role and years of experience. We also have a Workday-powered diversity dashboard which allows us as a company to assess what our demographics look like, where the opportunities are and see where we need to make changes. It provides data about our workforce, including gender, ethnicity, age, veteran status, and other dimensions of diversity — which lets her monitor pay equity, time-to-promotion, and turnover. With the Dashboard, we can look at different elements of diversity, including gender. 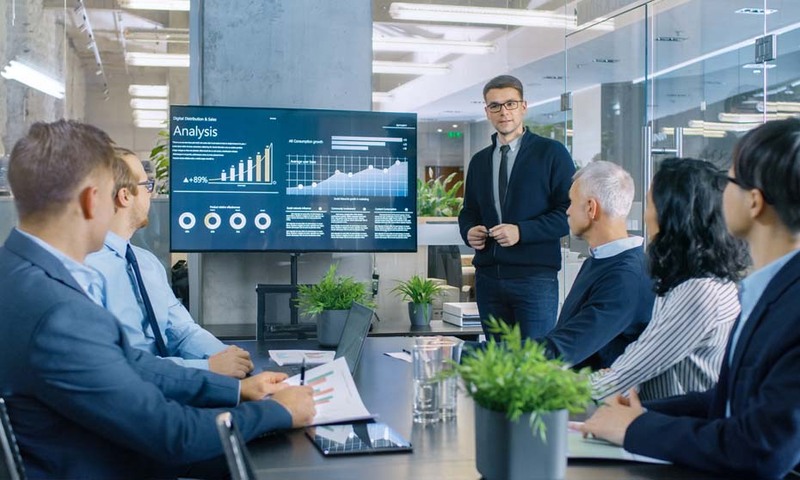 Workday is currently 40 percent women and close to 60 percent men, through the dashboard, we are able to break this data down to see if there is a drop-off of women at a certain level within a particular function. We can then look at if we need to implement a career development plan for women, and at which point in their careers we should introduce do this. Workday also has LEAP, a leadership development program that offers mentorship of mid-level career women. What are the main goals of Workday’s gender diversity initiatives? At Workday, our gender diversity initiatives, like all our of our diversity and inclusion initiatives, are focused around creating a more equitable future. We regularly analyse our diversity data and have built diversity data into our internal executive dashboards. We know that for this work to remain a priority, it must be seen alongside our other key performance indicators (KPIs). Workday embraces diversity—including different life and work experiences, perspectives, insights, backgrounds, and skills—because it fuels innovation, and creates a broader connection to the world. At Workday, we believe that all employees deserve equal pay and an equal chance to succeed. What would your advice be to other HR professionals to improve gender diversity? One of the most important things you can do to improve gender diversity is to have good data. This goes beyond just knowing what your percentages are and hoping that you can raise those, it is about being intentional with your data. The Workday diversity dashboard gives insights into data so you can really see what gender diversity is like within your organisation to help you see where the opportunities are. If you know where you have an issue, you can target your efforts. That's where you can look at whether you need to block bias that may inadvertently exist somewhere or look at better attraction programs. Once you have the data, then it becomes a lot easier to be intentional.